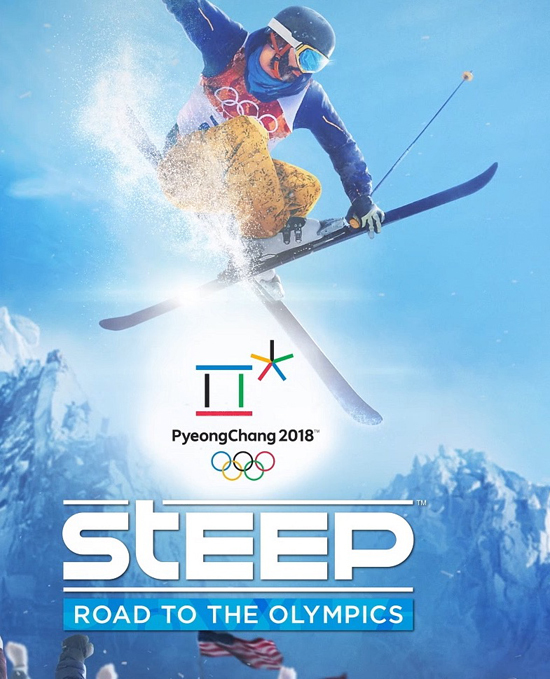 In StEEP Road to the Olympics, players ride the South Korean mountains to live an athlete’s journey and dream of the Olympic podium. Additionally, they will be able to explore the mountains of Japan, carving their path through unique powder and an beautiful environment. The expansion will feature fresh unique challenges, as well as official Olympic disciplines, including Downhill, Slopestyle, Halfpipe, Giant Slalom, Super-G and Big Air. Steep Road to the Olympics takes players to the ultimate proving ground, with all eyes on them, and gives them the opportunity to rise as the newest snow hero. With development led by Ubisoft Annecy, StEEP is designed for a culture that’s all about sharing experiences with the world. StEEP features seamless multiplayer, populating the world with players as they explore the Alps and Alaska. Players and friends across the globe can take on challenges together, or compete with each other to snag the top spot on the leaderboards. The game’s replay feature expands this experience, allowing players to relive their wildest tricks and memorable lines and even share them as videos on social media. It doesn’t stop there, as challenges can be created from any line to compete with friends and achieve the best time, or scores based on customisable factors, such as completing tricks. Players can also participate in several competitive live programs such as the monthly StEEP World Tour, where players take on specific challenges to qualify in tournament and have a chance to win exclusive rewards.